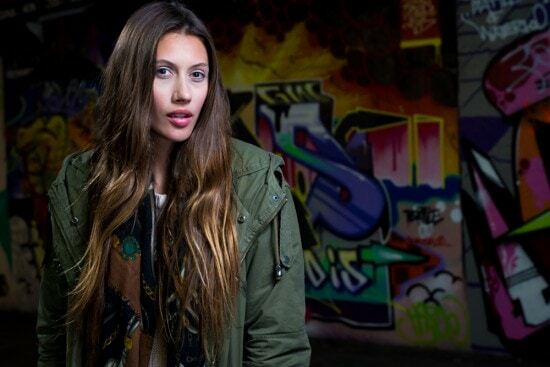 Join us for our Off Camera Flash Workshop which takes place in Leake Street, Waterloo. It is two hours of simple instruction and hands on practice, which will demystify all of the confusing information you've tried to learn from Youtube. We guarantee you will finish the workshop feeling confident in using off camera flash to create effective portrait lighting. If you don't, we'll refund you. This workshop is led by professional portrait photographer, Andrew Mason. The location is a graffiti filled tunnel which works as a brilliant urban location where you will create portraits using off camera flash. You'll learn how to create urban portraits and the fundamentals of using off camera flash on location. The workshop is a mixture of theory and explanation, which you then get to put into practice yourself as you create urban portraits during the workshop. 36exp will provide all of the lighting equipment such as flashes and triggers that you can use. We're happy to advise on any purchases you're thinking of making after the workshop. - The best options for positioning lights to get different types of portraits, and different looks. You'll be working in manual mode and everyone will have lots of opportunities to photograph the model. Due to the small group size you will leave the workshop with a good understanding of how to set up off camera flash for portraits, and you will have a set of really nice photos that you have taken during the workshop. The workshop lasts for 2 hours and starts at 6.30pm. 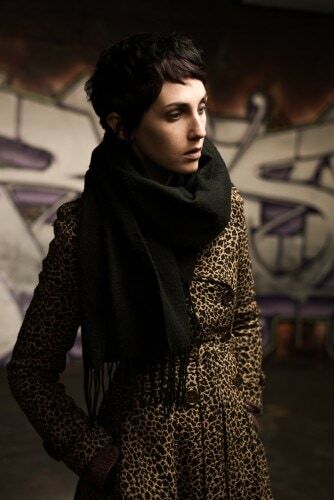 The location is Leake Street, SE1 which is close to Waterloo station. Attendees will be emailed with joining instructions.